Our engineers are always trained to the highest and most up-to-date levels of SpliceCom and Mitel phone system accreditation. We recommend that our engineer’s services should retail at £600 per day, thus giving you ample margins and the ability to focus on new business and providing value-added services to your clients. We can operate in two ways: as engineers ‘from’ your organisation so as to appear as one company or we can present ourselves as independent experts. Different resellers have found both options to be beneficial for different reasons, so we are happy to do whatever suits you best. Most of Comm21’s resellers continue to use our team to provide the ongoing maintenance support for the phone system we install on their behalf. There are many benefits of using the same engineers to install and maintain a system as they will intimate system and site knowledge and will be able to care for the system at a superior level. If you decide not to go with Comm21’s expertise, we can still provide ad-hoc engineering to repair faults. However, this would not be subject to any contractual response and would be treated as standard engineering scheduling. 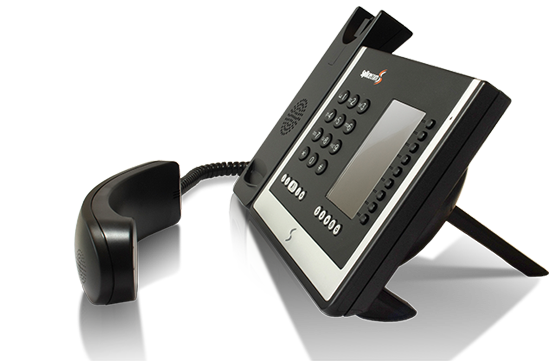 If we are carrying out a new installation we would expect you to ship the SpliceCom or Mitel system to Comm21’s offices for pre-staging prior to attendance on-site. References associated with the Comm21 exemplary level of engineering which is provided to reseller’s end clients can be provided upon request.